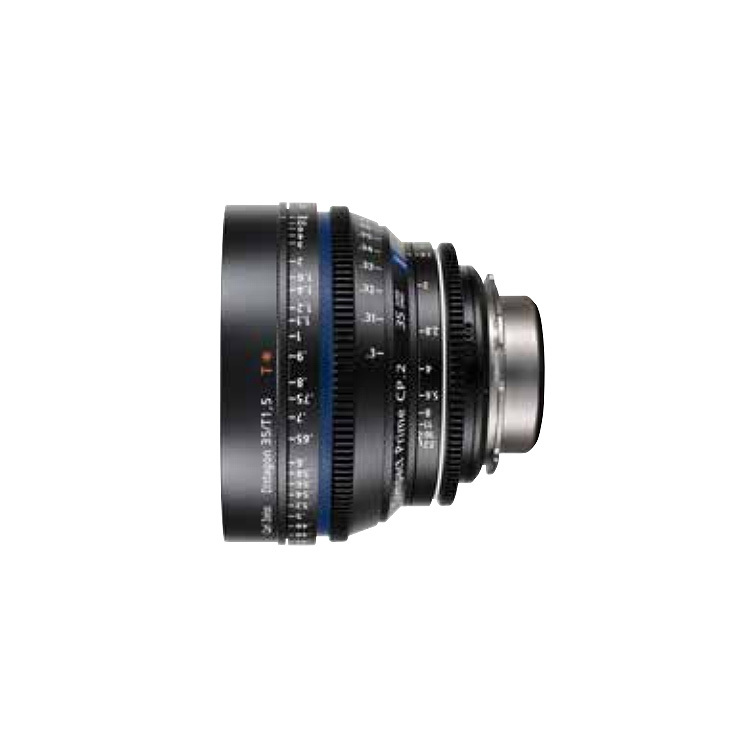 Created to address current industry requirements, the Angénieux Type EZ-1 lens features an innovative modular lens design that allow the rear lens group to be exchanged between S35mm, and FF/VistaVision format. For the first time, ENG-style productions will get the flexibility necessary for run-and-gun shooting, combined with an excellence of image quality at an affordable price. Users can also easily change between PL, Canon EF and Sony E mounts. The Type EZ-1 lens is designed for full manual operation, with sufficient rotation angles to creatively and precisely control focus, zoom and iris. 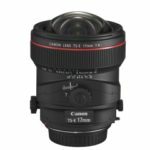 The lens barrel is constructed from high-precision, light weight metal for greater durability. With an incredibly fast T-stop and large image coverage, the Type EZ lenses are extremely light weight, suitable for hand-held operation. 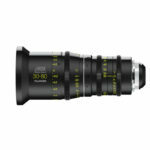 When configured for S35 cameras, the Type EZ lenses, at F1.9/T2, are among the fastest in the industry. 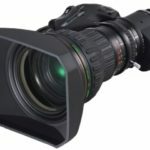 They cover an image circle size of up to 30mm diagonal for cameras recording in HDTV/UDTV modes and APS-C format DSLRs. The large format rear group also converts them into F2.8/T3 lenses, covering an image circle of up to 46mm diagonal. The lenses perfectly match full-frame sensor DSLRs, RED 8k sensors, ARRI Open gate and future cameras with larger image circles. In S35 cameras, the large format rear group also functions as a 1.5x extender, turning 30-90mm T2 lenses into 45-135mm T3 ones. The 22mm/T3 wide-angle end for large format cameras converts the lenses into a 15mm/T2 for S35 cameras, maintaining a similar field of view with extra gain in T-stop. Traditional angénieux look, colorimetry matches those of Optimo & OPTIMO STYLE series.